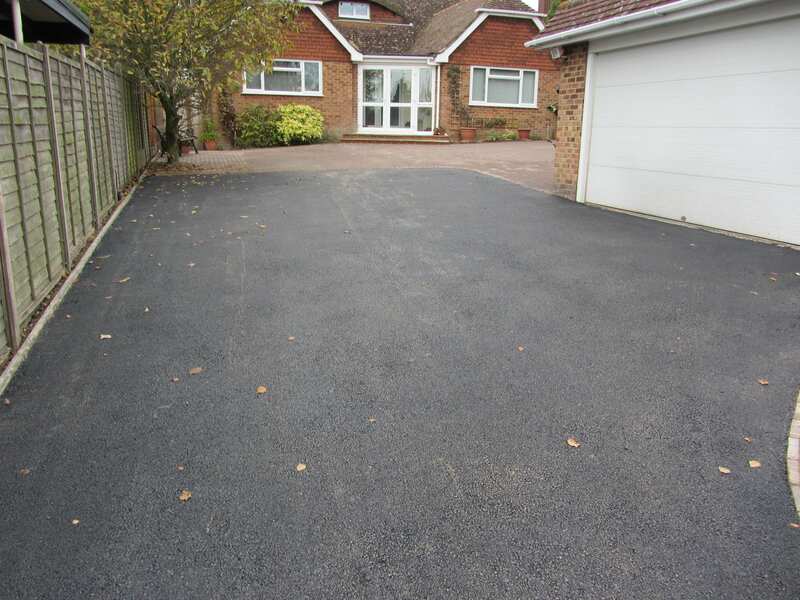 If you’re looking for a new driveway in Horsham, then it’s unlikely you’ll find a more experienced company than Clarke and Baker Surfacing. The majority of our work comes from personal recommendation. We know how important it is to get things right when it comes to driveways – a great-looking driveway will significantly enhance the value of your home as well as making a contribution to its appearance. We’ve built our reputation upon our friendliness and our success in achieving high-quality results, time and time again. We make sure that we only use the very best materials as that way we can ensure we have the best chance of creating the best-looking driveways and roads. You’ll probably expect us to be up-to-date with all the latest developments in our industry – and the good news is we certainly are! No successful company gets by resting on its laurels and we always use the latest techniques and tools. We take pride in providing excellent levels of customer satisfaction – we always do all we can to meet our customers’ needs, going that extra mile whenever we need to. All the work we do – block paving, landscaping and tarmac – is always completed to a very high standard. We’re based in Horsham, West Sussex and over the years we have built up for ourselves a superb reputation for the quality of our services and the speed at which we work. Our level of expertise guarantees that any customer can engage with us, confident in receiving expert advice and an effectively-managed project from first contact to the project handover. At Clarke and Baker Surfacing we are proud to say that we are approved contractors for The Highways Department of East Sussex. We achieved this award by having a selection of our clients interviewed and as to how satisfied they were about our services – from the initial phone call right through to the job handover. Once this vetting had been completed we became approved contractors, plus we are also approved contractors for both Hastings Borough and Rother District councils.